Boutique Responsive Email Newsletter is a free PSD UI element.Download PSD WEBSITE TEMPLATES. Todays featured freebie is a psd UI element. 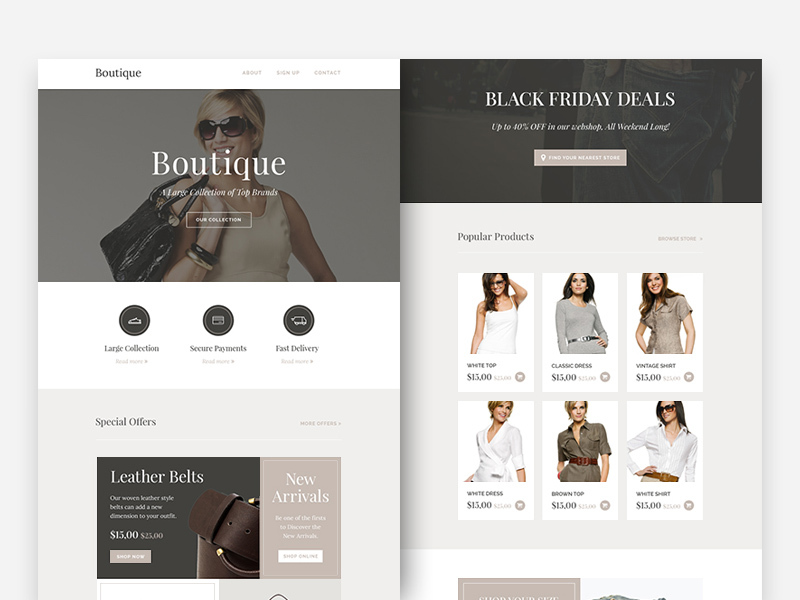 Boutique Responsive Email Newsletter is modern,flat psd ui kit PSD File is fully layered and can easily be edited. This PSD WEBSITE TEMPLATES perfect for campaign monitor, download, email, freebie, html, mailchimp newsletter, psd, rocketway, sketch, template, themeforest. Feel free to download and use it for free.